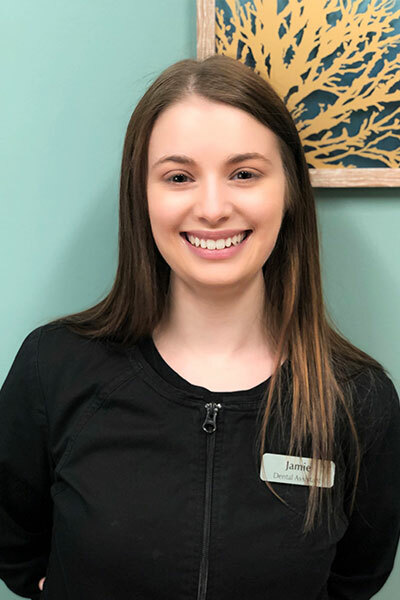 Jamie is a dental assistant who completed her educational training through Nagy Family Dental Group’s internship program. She enjoys meeting new patients and helping them have a great experience. In her spare time, Jamie likes to be outdoors, eat ice cream, and spend time with her friends and family.